Fabrication & 3D Archives | Good Lookin Kids Inc. Fabrication & 3D Archives | Good Lookin Kids Inc. If you can imagine it, we can fabricate it. 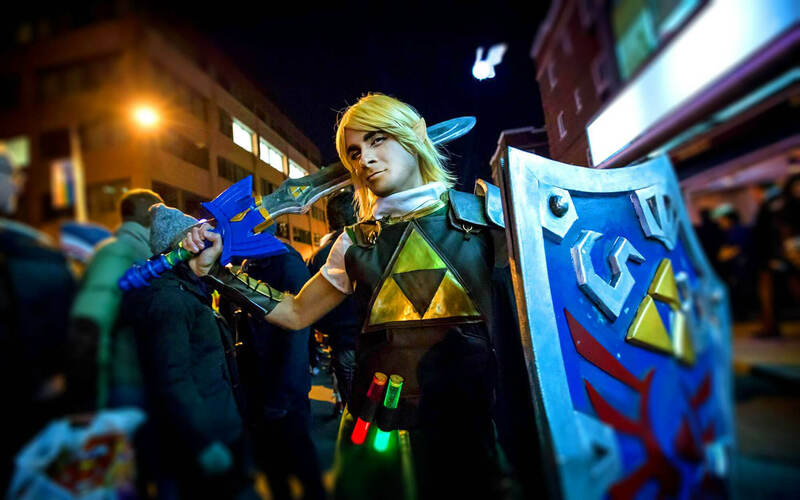 Costume and prop design is our latest creative offering, and it feels great to get crafty! We’ve made custom award-winning costumes as well as props for TV and digital productions. 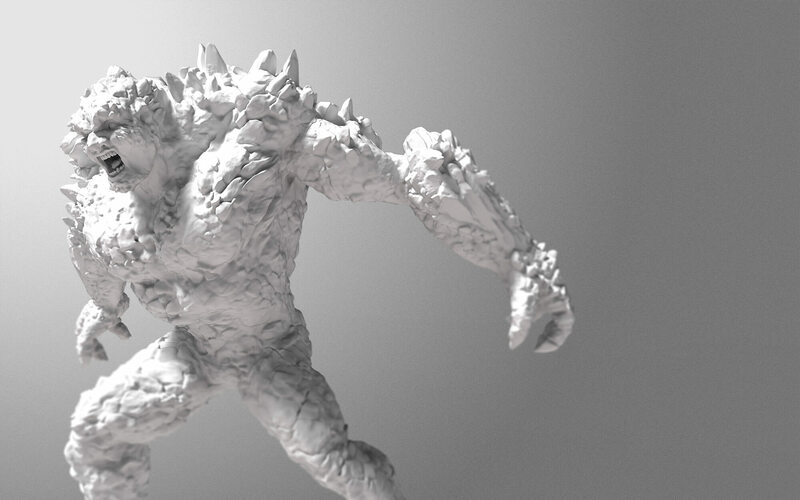 One of our latest service offerings is 3D Creature & Character design. We use zBrush 2018 to sculpt digitally and can output our creations for 3D printing, video game design, animation, or composite them in other 2D and 3D software.